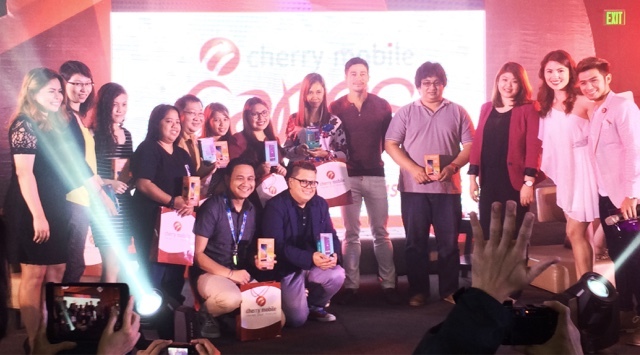 We were in the moment, a grand celebration with Cherry Mobile as they just announced their newest endorser Piolo Pascual. He's here for the phone company's #CherryChristmas promo. It's the season of giving and they're tapping into the OFW market to show how important they are in the lives of Filipinos, their friends and family. 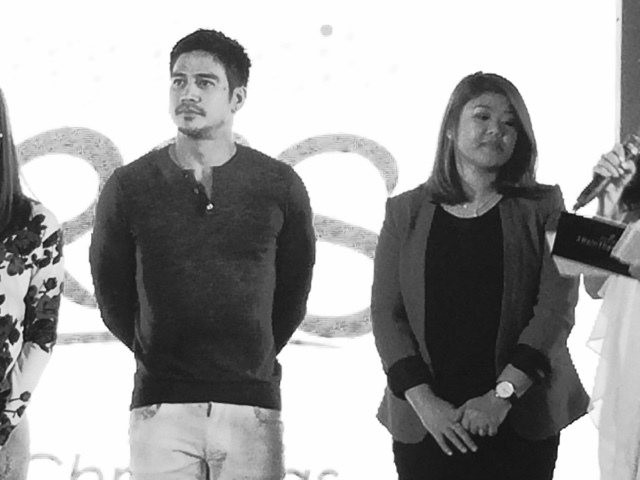 Fall in love with Cherry Mobile's OFW ambassador Piolo Pascual as he goes with you through the happiest and sometimes the loneliest time of the year for some of our kababayans which is one of the things that the company is working with so OFW's become connected, without boundaries - then reward them this season. 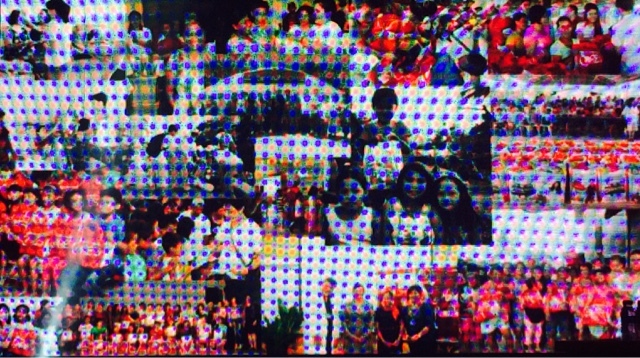 Cherry Mobile's campaign thrust is to do a lot of CSR programs, but we're giving them now more emphasis. Christmas is the happiest time of the year so aside from giving them affordable handsets, we value youth and their education. We give them supplies so they could go to school, right now we're concentrating on OFW's and their loved ones. We're doing a lot but we're planning more for OFW's especially the android phones so they can use video calls and see them live, connected and loved. "#CherryChristmas is bringing home OFW's back to the Philippines come November 8, partnering with an airline for this project, we're literally flying them here. If you have a loved one outside the Philippines check the Cherry Mobile channels on that date. Valid entries just need a Facebook account, to be a Filipino, and use video as a medium for their entries. That's what we'll call #CherryChristmas." 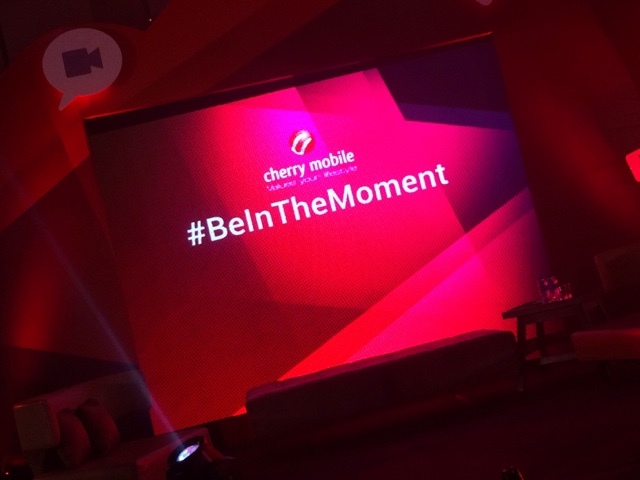 says Ms. Sandra the Brand Manager for Equity and Digital at Cherry Mobile. "Merry Christmas even this early, I'm so happy and elated with this promo and happy too with the families that will come home because of Cherry Mobile. It's going to be a great Christmas for them. What's important is when they see you, you bring them home. That's a gift, it makes them feel at home with your presence." says Piolo Pascual. For more information about the promo, please visit their website www.cherrymobile.com.ph or their Facebook page www.facebook.com/cherrymobile.